Supa Bwe Is Back With "Problem/Fuel"
Home>New Songs>Supa Bwe Songs> Supa Bwe Is Back With "Problem/Fuel"
Supa Bwe drops off a new song off of "Just Say Thank You." 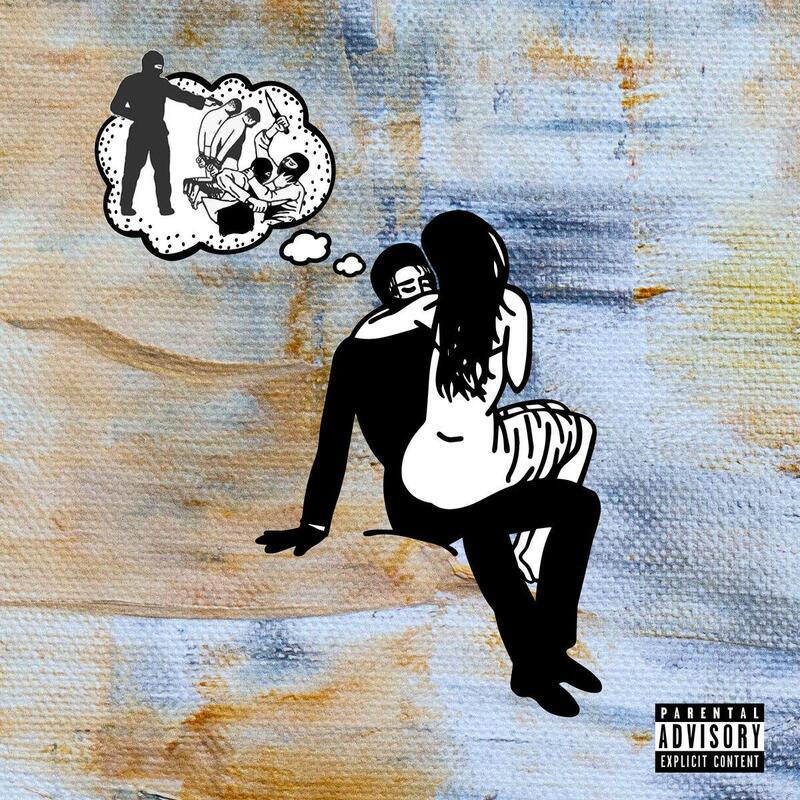 Supa Bwe is back with his latest single off of his forthcoming project, Just Say Thank You. "Problems/Fuel" finds Supa Bwe back on his more aggressive tip as opposed to the more R&B vibes he brought on his last single, "Time For Me" ft. Rex Life Raj. It's high energy, rowdy track that runs for a little over a minute and a half. Just Say Thank You is set to drop this Wednesday, April 10th. The rapper's new project hails features from the likes of Rexx Life Rajj, Chance The Rapper, Duffle Bag Buru and Dounia, as well as production from CEO Beatz, Peter Cottontale of the Social Experiment, and more. Soulja Boy Assists GASHI On "My Year (Remix)"
SONGS Supa Bwe Is Back With "Problem/Fuel"